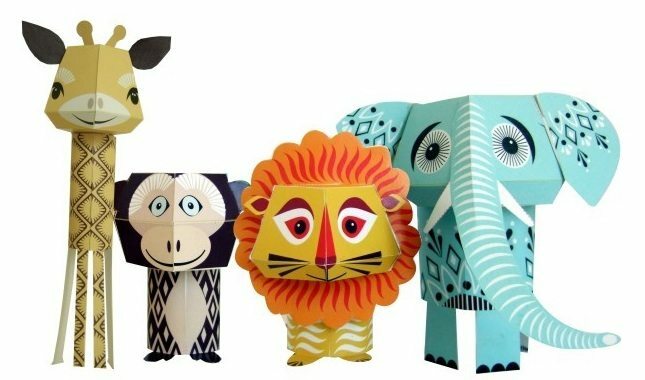 I discovered these adorable paper animals by mibo this week and just had to share them for those of you planning a kids party or birthday celebration. 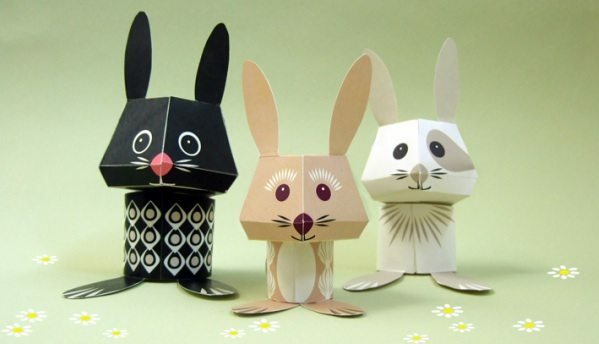 These cute make-them-yourself paper animals are available on mibo’s site either fully assembled or as PDF templates you can download and assemble yourself. 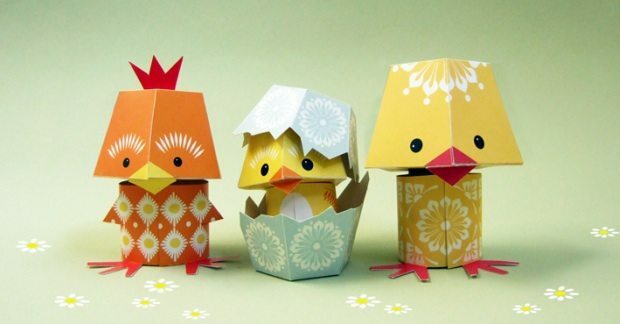 I love the cute illustrations and the fun personalities of these whimsical little animals and think they’d be equally perfect as party decor or in a child’s room or nursery. 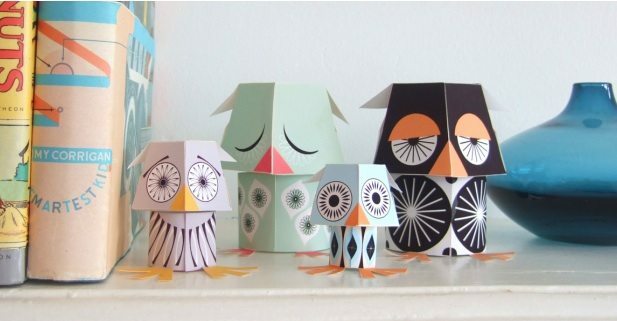 With owls continuing to be all the rage, I just know you’re going to love these cute little paper owls. Personally I find the bunnies completely irresistible.